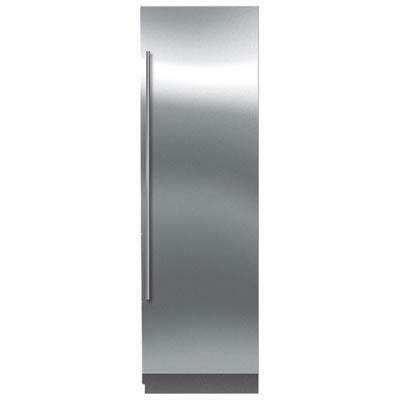 17-1/2" long stainless steel PRO handle for Sub-Zero refrigeration. 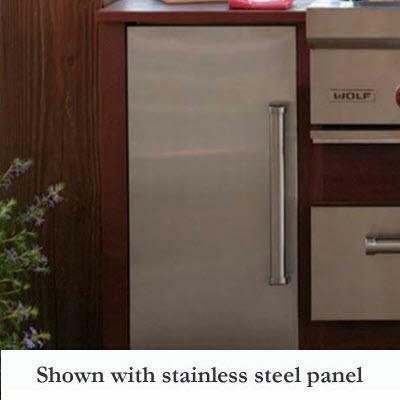 For horizontal drawer handle. 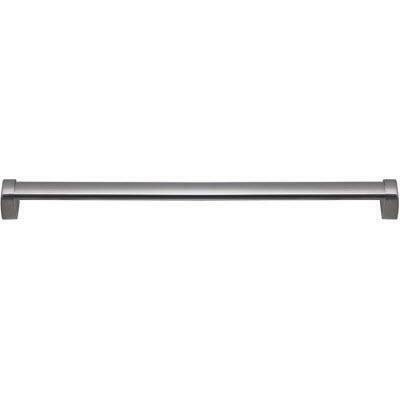 General Information 17-1/2" long stainless steel PRO handle; For vertical door handle. Total: 4.7 cu. ft. / 0.13 cu. 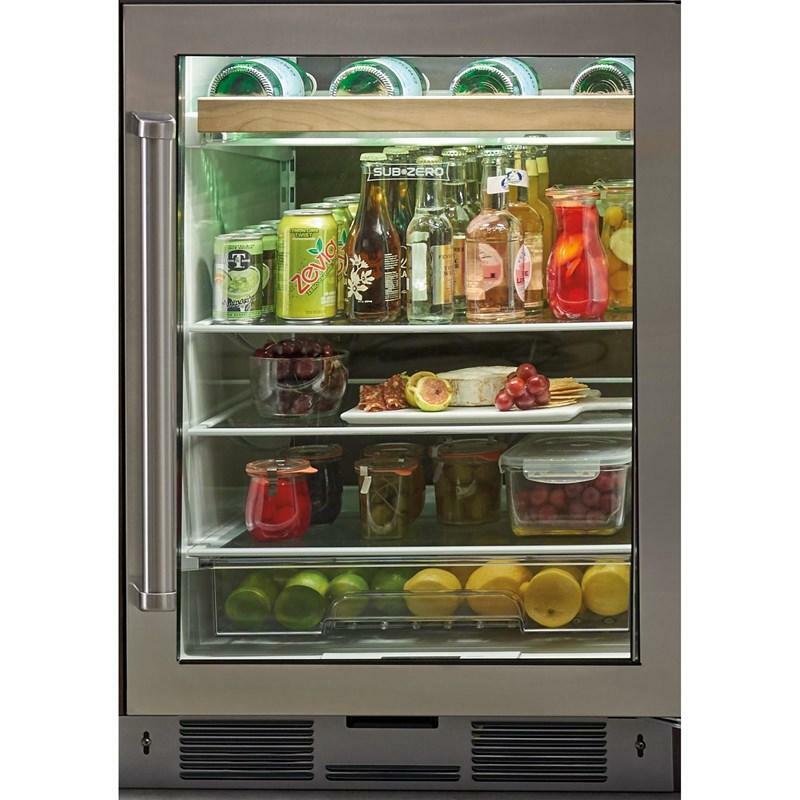 m.
48" wide Louvered framed grill or your 83" finished height tall built-in side-by-side refrigerator from Sub-Zero BI-48S and BI-48SD series. General Information: 48" wide Louvered framed grill; 83" finished height unit. 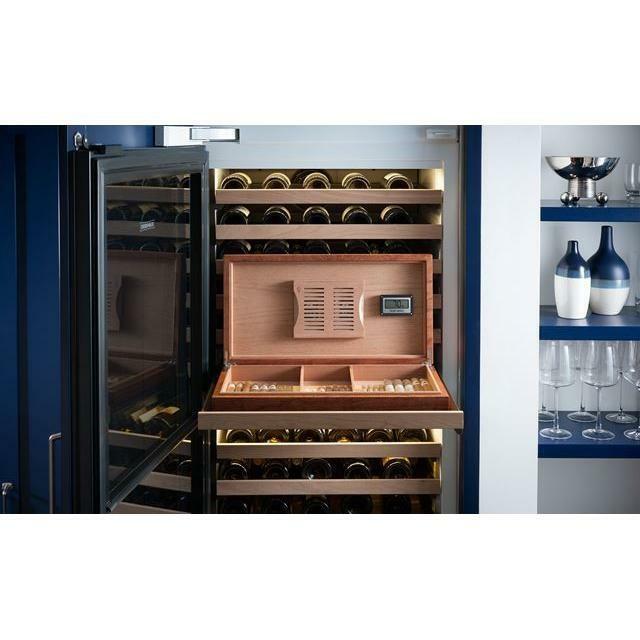 This Sub-Zero wine storage features two independent storage zones which maintains temperature with humidity and UV protection. Custom panels are required (sold separately). 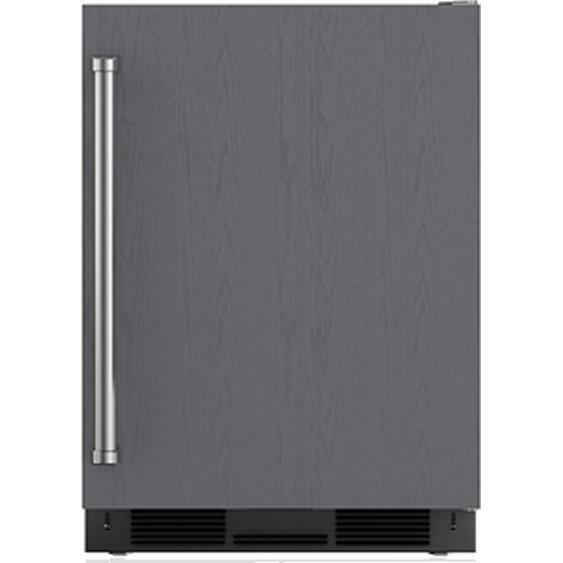 Outdoor 15" door panel for Sub zero ice maker with Pro handle. 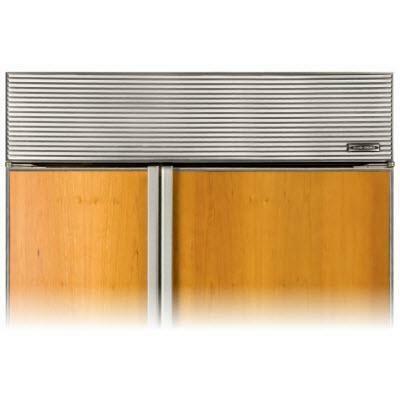 Stainless steel door panels with left Tubular handle and 6 inches toe kick for 24 inches wine storage. 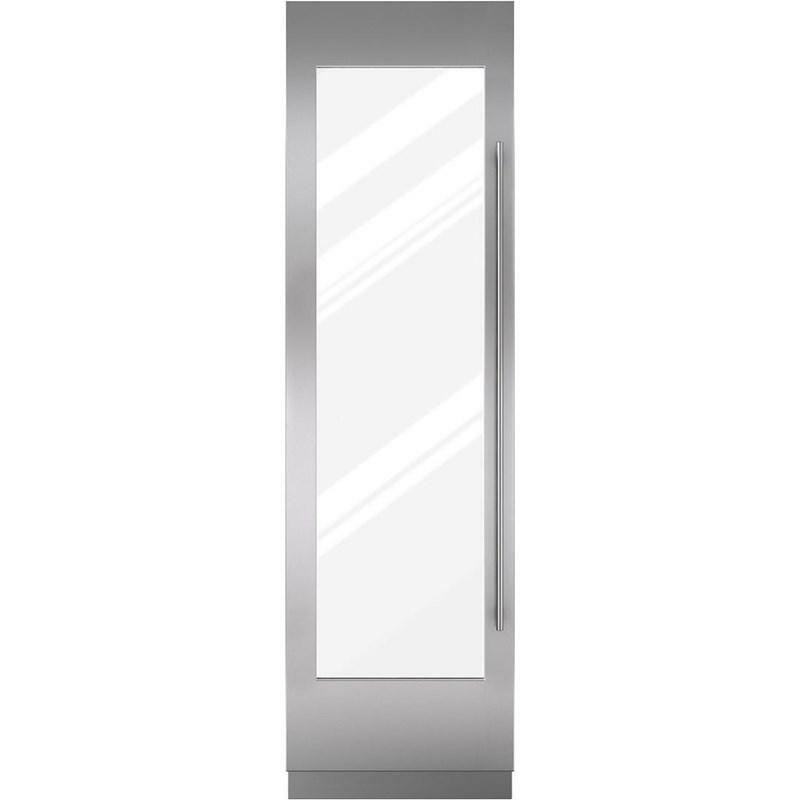 Description: Stainless steel door panels with left Tubular handle and 6 inches toe kick. 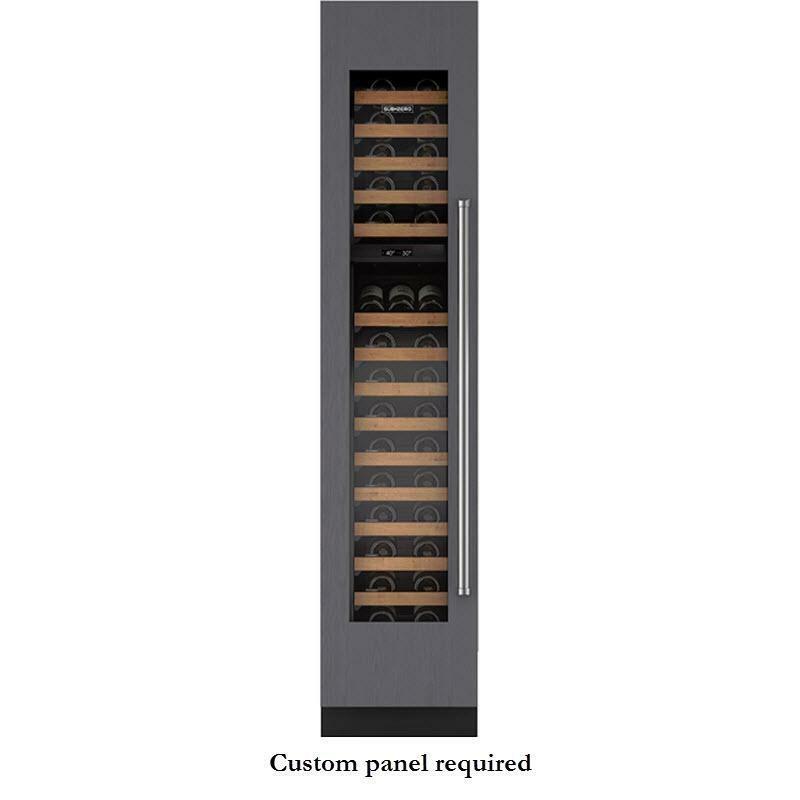 Sub-Zero wine rack for 24 inches beverage center. 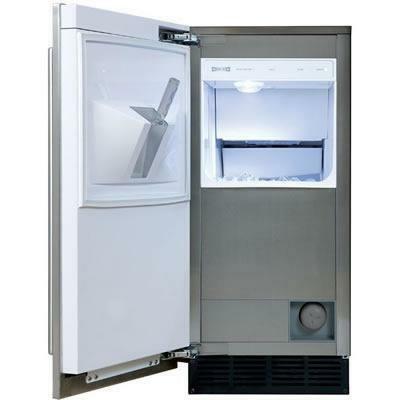 Total Capacity: 12.3 cu. ft. / 0.35 cu. 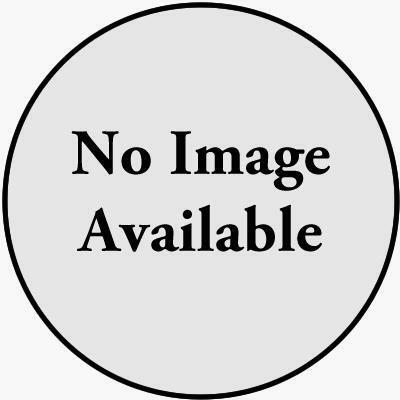 m.
Technologies: Smart-touch control panel : This interactive and easy-to-use panel employs touchscreen technology to precisely control temperatures and give you more access to more settings. The clean panel's small footprint further refines the interior.